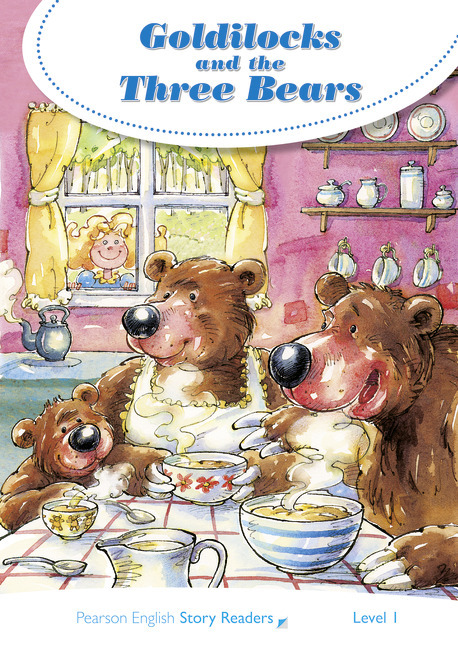 Three bears live in a small house. When they go for a walk, Goldilocks comes to the house. What does she do there? What happens next?